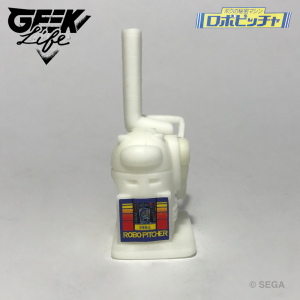 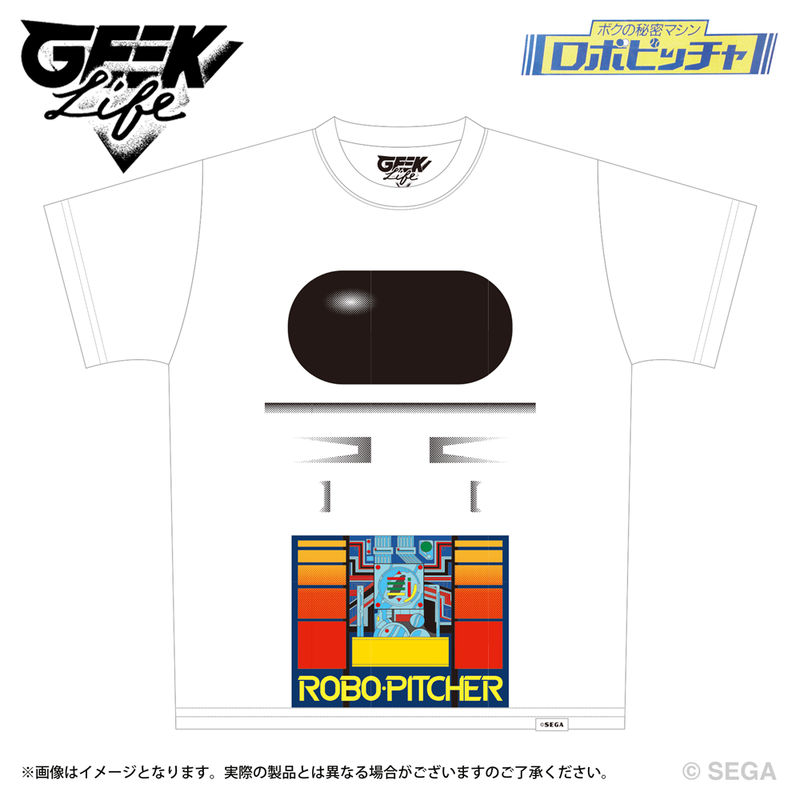 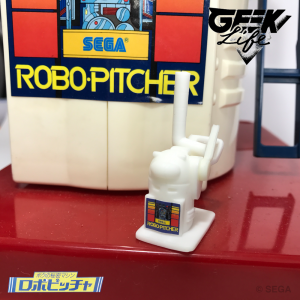 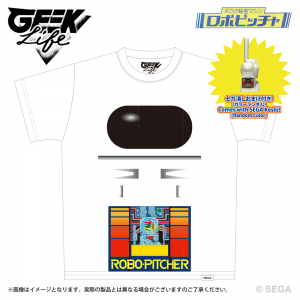 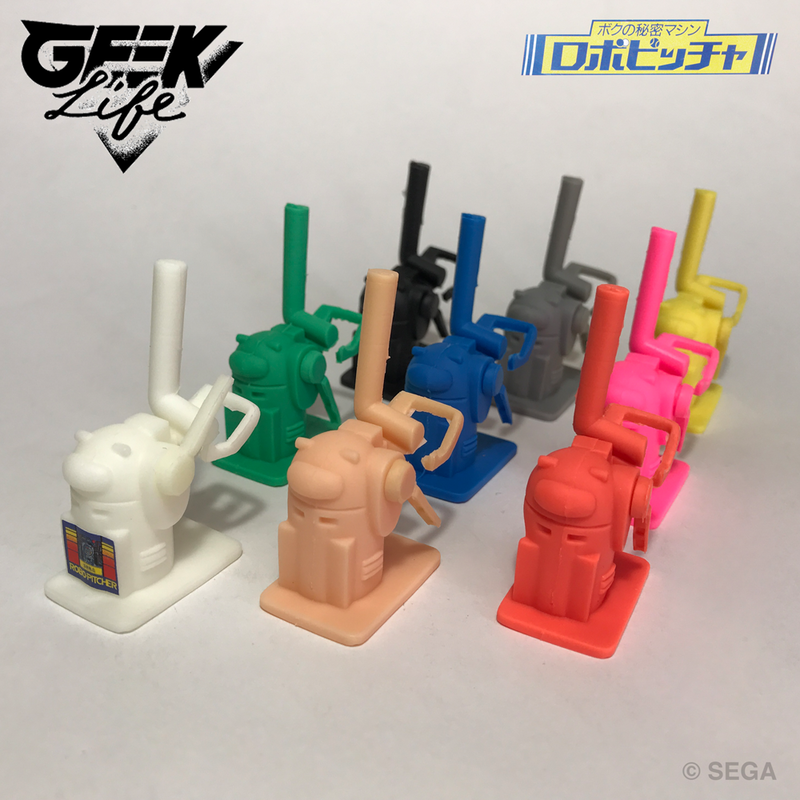 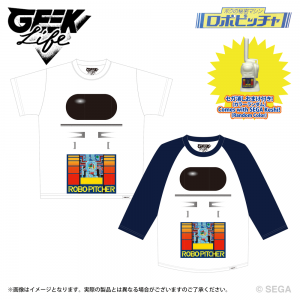 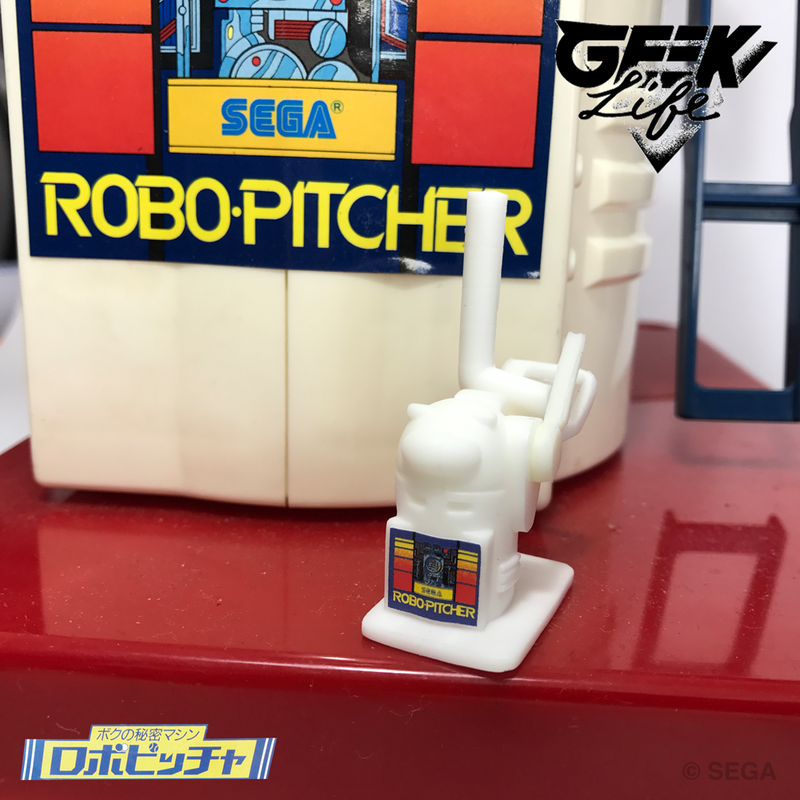 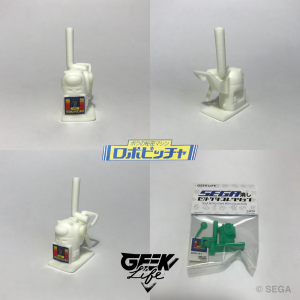 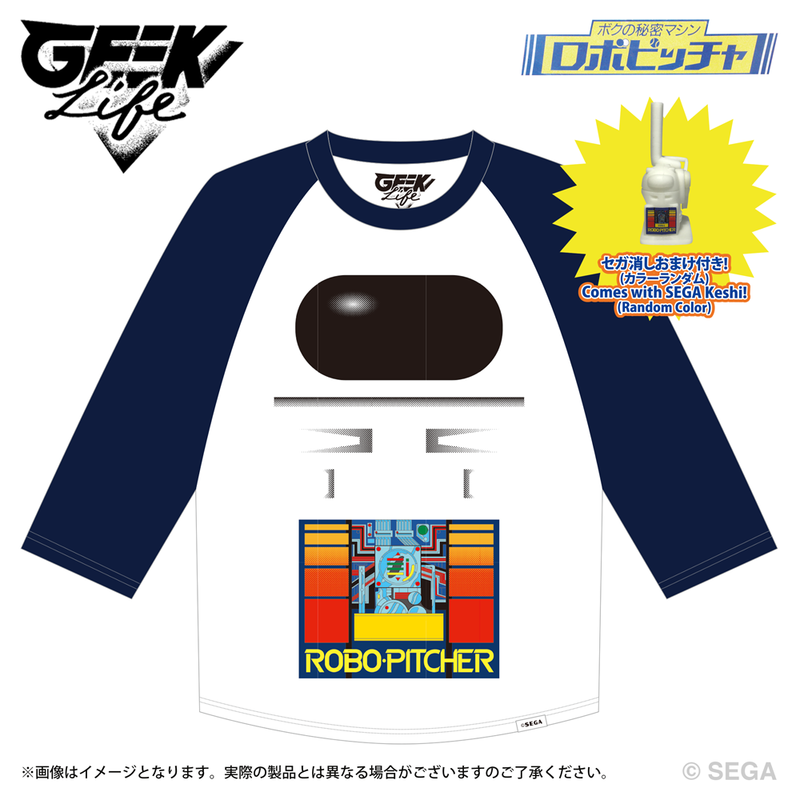 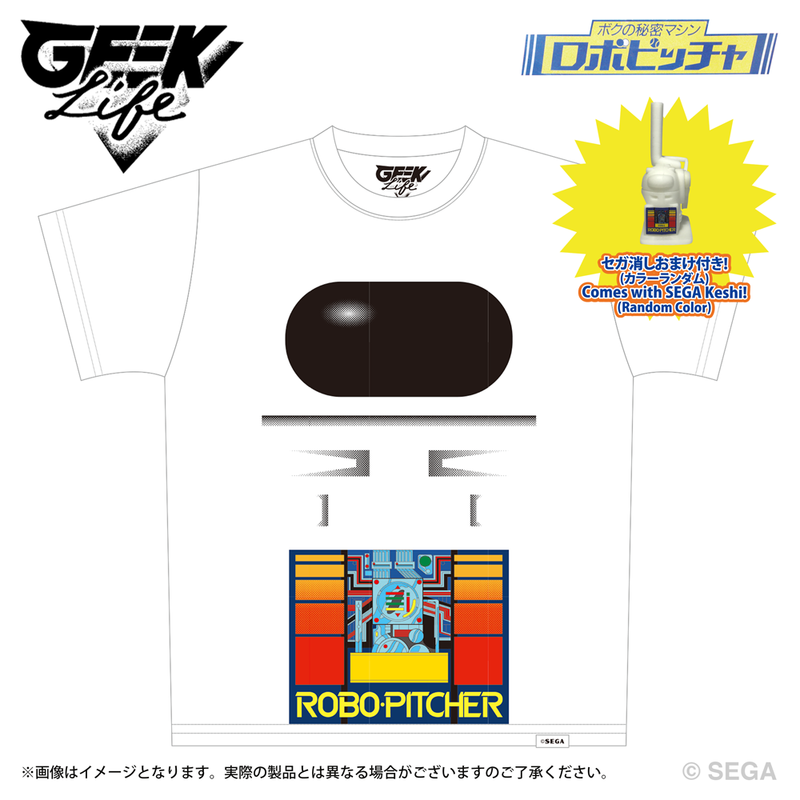 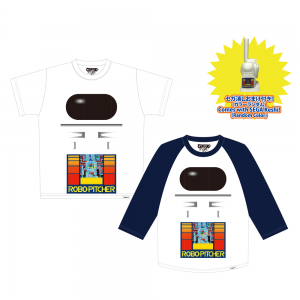 Here comes the Robot Pitcher Cosplay T-Shirt with SEGA-Keshi ! On the front, “Robot Pitcher” design,! 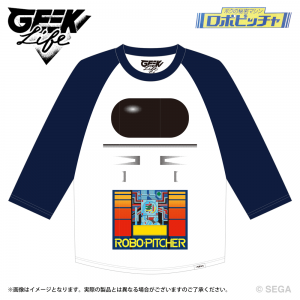 You too, just be the "Robot Pitcher"